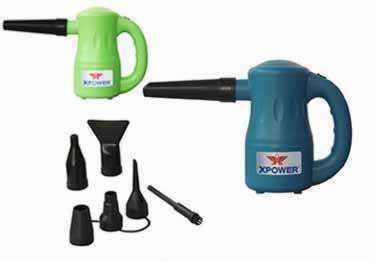 Our XPOWER air movers are powerful yet quiet & ideal for water damage, janitorial & sanitation industries, & home applications. On sale now, 10% off regular price. Starting at $86.99. 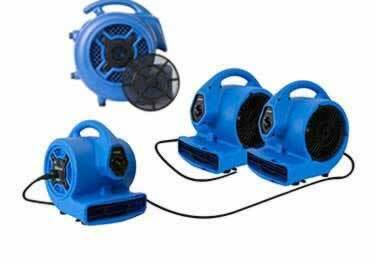 These high powered air movers diffuse patented fresh scents in no time. 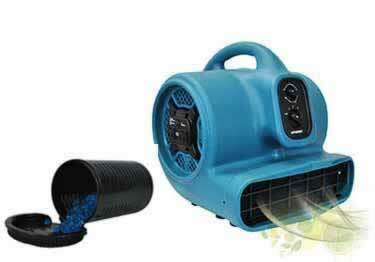 5 Scent Air Movers & 4 great scents available. On sale now, 10% off regular price. Starting at $149.49. XPOWER Axial Fans. Their unique grill design extends focused air up to 60 feet! 5, duct hose adapter kit also available. On sale now, 10% off regular price. Starting at $219.10. 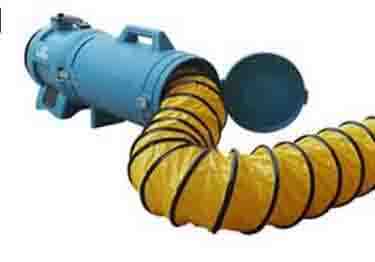 Great for small confined space (manholes or sewers) when used with a ducting hose or as powerful ventilator fan in large spaces. On sale now, 10% off regular price. Starting at $270.81. 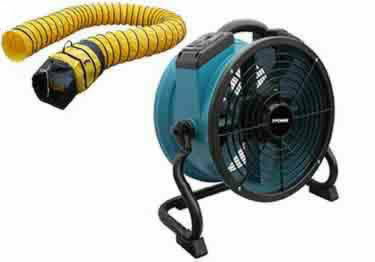 Can be used for a variety of applications at work or home including blasting away dirt & dust, pumping air & drying. On sale now, 10% off regular price. Starting at $59.94.